What could be worse than climbing in a bounce house all full of excitement, just to discover that your inflatable unit is filthy and dirty inside? While so many renters of bounce house rental companies easily overlook the hygiene of their units, we want to give you that peace of mind so you don't have to worry about it. These units not only house dust and grime but they also gives space for bacteria to breed in. This is why it is very important to keep these fun units clean and sanitized for the sake of kids’ health. 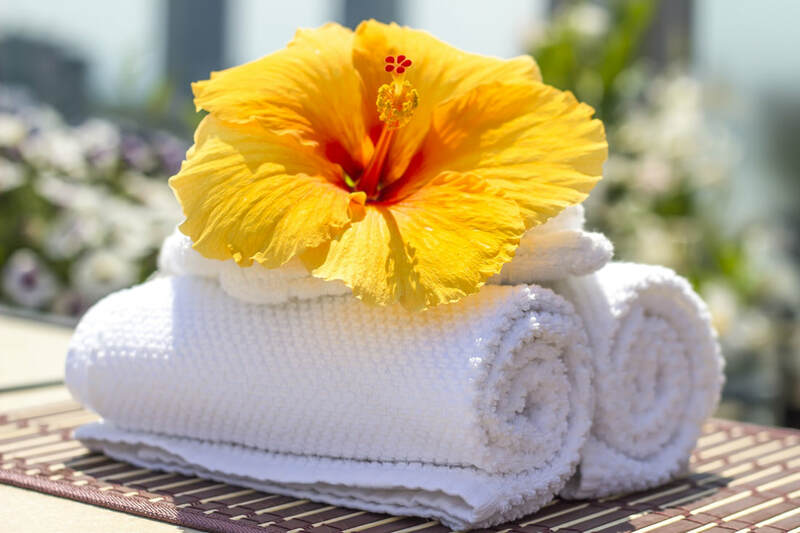 If you are renting one for an event, don’t forget to check it for cleanliness. Make sure that the rental company always takes the necessary steps to ensure that the inflatables are germ-free, grime-free and secure for kids. If you ever choose to own your jump castle, following these simple steps will help you clean your bounce house to look brand new. The task of cleaning a bounce house may seem exhaustive, but it is a lot easier than you think. Once you have all the appropriate tools, you can quickly get the unit cleaned and sanitized before any event. Be sure to use eco-friendly cleaner prior to any use. This ensures that no toxic chemicals are floating around when your children and playing in them. Read below about four easy steps to clean this fun prop with no hassle and in a time-saving manner. Start with sweeping inside the unit thoroughly with the help of a vacuum cleaner or broom for all the bigger pieces of debris. Before you start cleaning make sure the unit is inflated all the way to make the entire process run a lot easier. At Milwaukee Bouncy House, we pride ourselves of our professional work ethic towards our business. We guarantee that your bounce house rental will be completely cleaned out and sanitized prior to your rental. 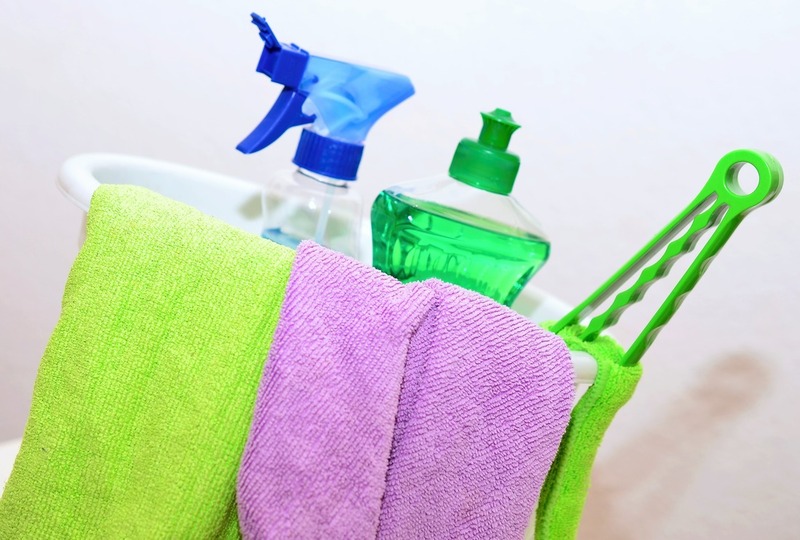 We use only the best and eco-friendly cleaning supplies. We want to ensure that your experience is one to remember, not one to forget. After sweeping the unit thoroughly for grime, dust, and debris the next step is to tenderly scrub the inflatable with a mixture of soap and water. Make sure you use a soft brush or sponge. This is because scrubbing hard or using a brush with stiff bristles may damage your unit permanently. Next comes the sanitizing. Cleaning helps to remove all dirt and grime lying on the surface of the bounce house, and the sanitizing process helps to disinfect the unit to make sure it is free from viruses, germs, bacteria, etc. This is one of the most important steps to ensure your kids do not get sick. Use high-quality sanitizing solutions and cleaning products recommended by the industry’s experts. Next, the rest of the interior and also the exterior of bounce house needs to be cleaned properly. Use the same steps for cleaning the inside and you do with the outside. A clean bounce house makes it inviting and appealing to everyone attending your events. Washing with soapy water and a sponge will do the job just right. That's it! The entire process of cleaning a commercial bounce house may take around 15-20 minutes. 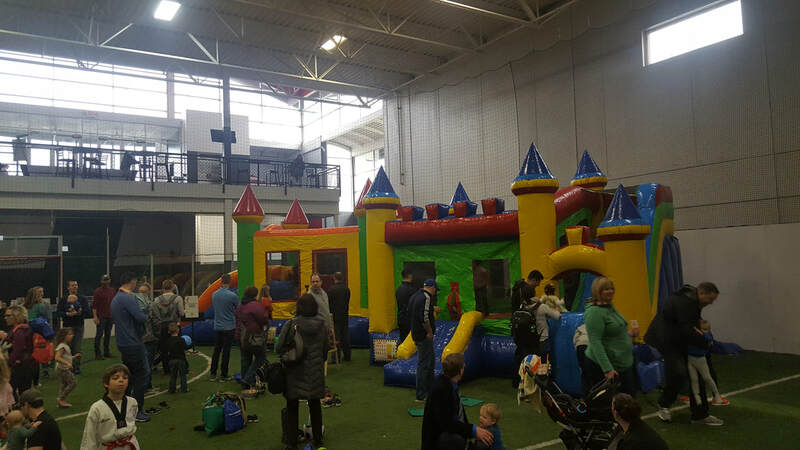 No matter if you have a small bounce house for the personal use or if your planning to rent one for your own event, don’t ignore the cleaning process. If you are renting, don’t hesitate to ask the rental company about their standards for cleanliness and how they follow them.